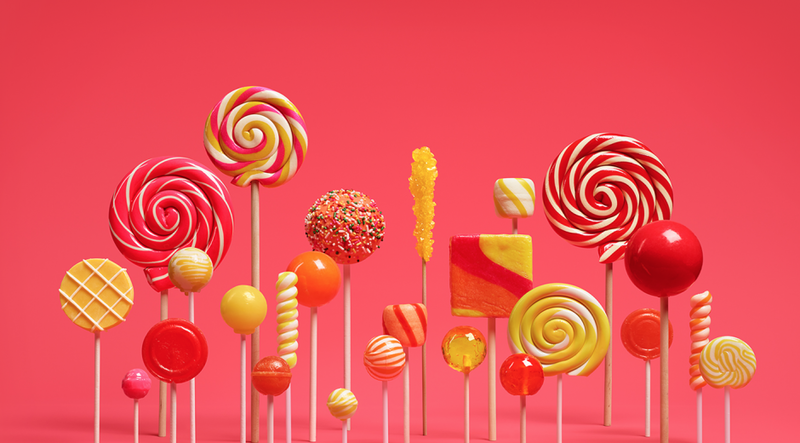 Google has released the Android 5.1 Lollipop update for Android One smartphones. With Android 5.1, Google has slipped in a few useful changes over Android 5.x. These changes seem to reside in the Lollipop Quick Settings menu, where the Wi-Fi and Bluetooth switches have been tweaked to allow easy switching of wireless connections. With Android 5.1, users will be able to tap on the Wi-Fi of Bluetooth toggle’s label to open up a list of connections, without leaving the menu. Here, you can simply tap the connection of your choice and you’ll be good to go. No more opening up the entire settings page for these simple functions, where tapping on the labels in Android 5.0 would open the full settings menu for that toggle. part from updates to Quick Settings, the update brings forward improved battery and RAM management.